If you peek into any ALLO office, you will see that our fiber focus is bringing light to our communities and it gives us so much joy when our communities share that passion. We wanted to take a moment to shine the fiber spotlight on someone we noticed making an incredible impact in one of our fiberhoods. It’s one of those refreshing, unique stories that inspire us to think outside of the box and remember how much each of us is capable of doing in our hometowns. This is the story of a cheerful local advocate bringing simple pleasures back to life and spreading happiness throughout her community. We know her as Delinda, the fiber fan always willing to lend a hand. She’s been experiencing fiber fast internet and TV service at home for the past 2 years, and ALLO phone and internet service through her family business, Neville Insurance since 2004. 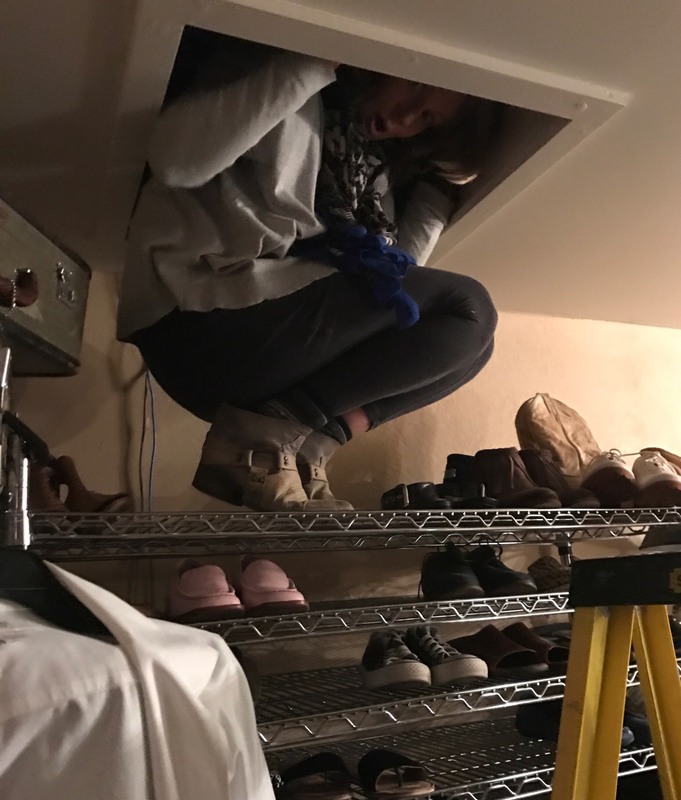 Whether she’s sharing the ALLO love on Twitter or literally climbing into the attic to help with a fiber installation, Delinda has more than earned her “all-time favorite ALLO customer” title. We always knew she had a special brand of joy that just needed to be shared and we’re thrilled to see she’s found her calling. It all began with a lonely truck for sale on the highway in Western Nebraska. 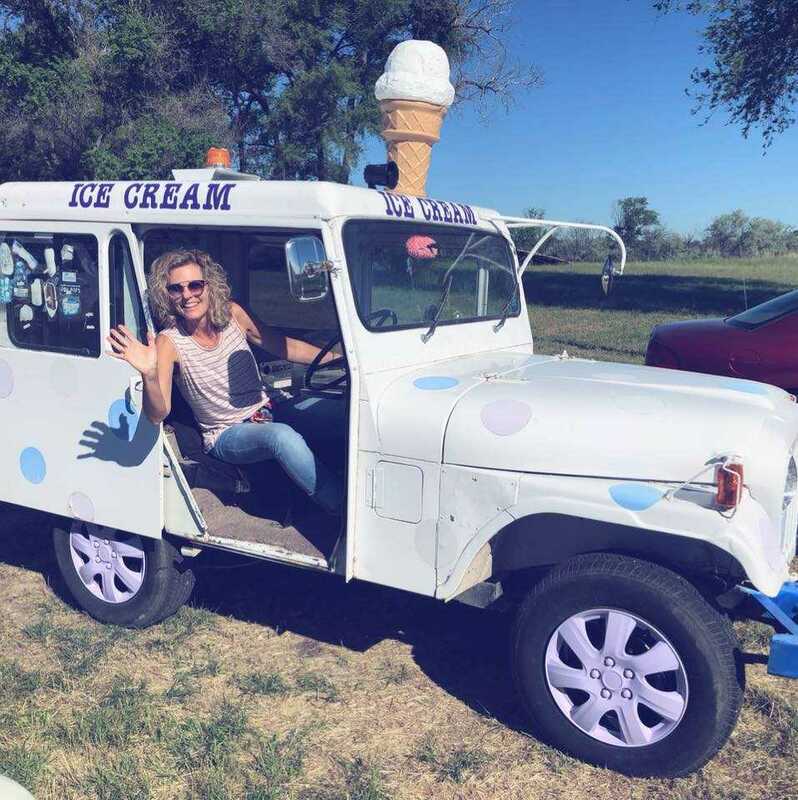 Fast forward a few months and Delinda, AKA Mrs. Bob, AKA The Ice Cream Lady is adding an extra helping of ice-cold-happiness to the summer season in Alliance, Nebraska. Her love for her community is evident when you hear the cheerful jingle of her ice cream truck at community events or even on a random Tuesday night. Delinda offers a variety of cold treats to her ice cream fans including Bomb Pops and frozen vanilla cones and has been known to pass out her favorite candy, Bit O’Honey, on special occasions. She also actively posts photos of her friends and fans on her Facebook and Instagram pages (@mrsbobsicecream) spreading the local love far beyond her hometown in Alliance. You never know when you might find her out and about, so keep your eyes peeled for Mrs. Bob and don’t forget to leave room for dessert!